Tech was knowledgeable, experienced, and was able to diagnose quickly. Had a new HVAC system installed through this company. Fair pricing and great service. I elected not to have the thermostat that came with the system installed because we wanted a Nest we bought from Lowes. Several times the Nest stopped working and temps in my house rose to over 90 degrees with a small special needs child in the house. Each of those times AC Comfort Systems sent a tech to fix for me. They were kind enough to include those visits as part of my warranty even though the Nest wasn’t theirs and technically shouldn’t be included. Today the Nest stopped working again. I called Joshua at AC Comfort and told him I wanted the Nest out and another reliable thermostat installed. He had a tech out to me within a few hours and charged the regular fee as if I had an appointment - not emergency. All of the techs are professional, knowledgeable and efficient. And Joshua is all those things and more! Thanks Joshua and crew. I’m delighted to refer you to anyone and everyone who needs AC Service! Arrived quickly and talked to me about everything. Ft. Caroline. Installed a 4 ton Amana 16 seer variable speed A/H. Ft. Caroline. Installed a 4 ton Amana 16 seer heat pump system. Mandarin. Spring maintenance on A/C system. Sandalwood. 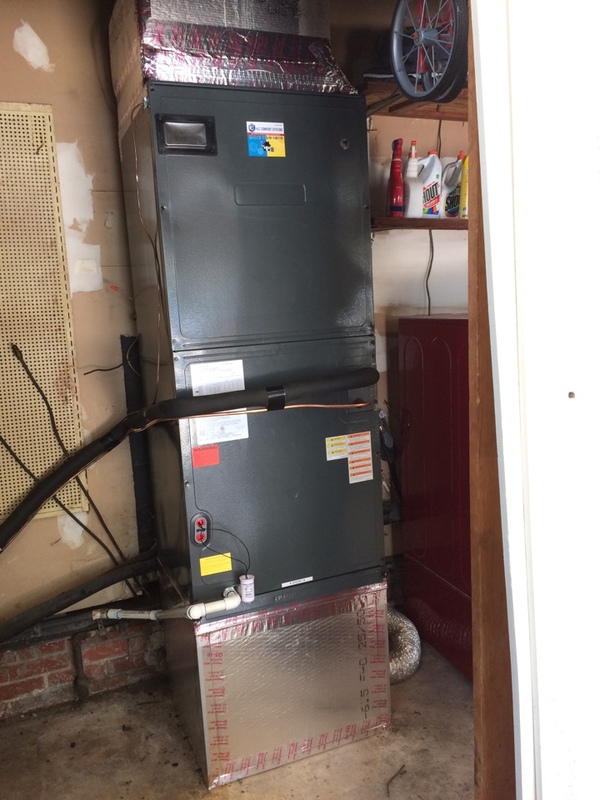 Changing a 2.5 ton heat pump system. Northside. 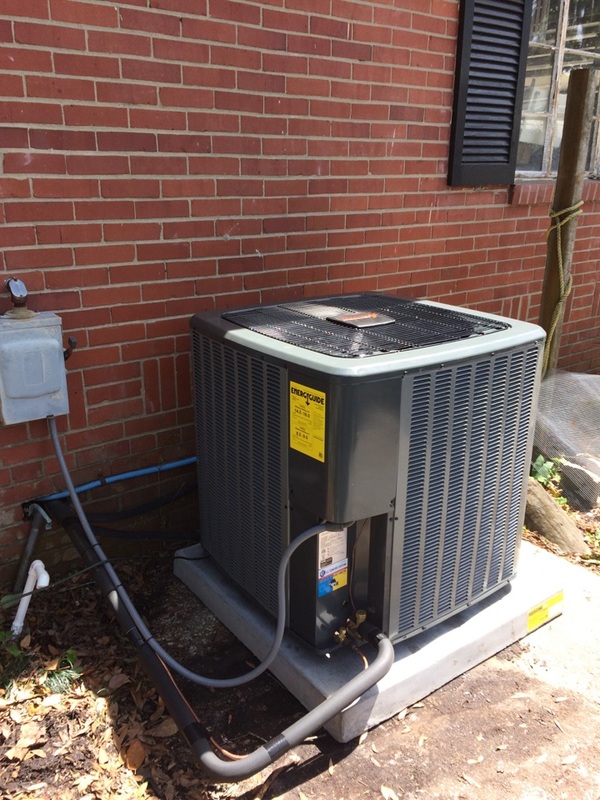 Free quote to replace A/C system. Southside. Picking up filters and supplies for a commercial maintenance. Johnstone Southside. Picking up a warranty Evap coil. Merrill Rd. Changed A/C unit. Beverly Hills. Changed bad T-Stat. A/C is now cooling properly. Westside. Checking A/C that’s not cooling. Sweetwater. 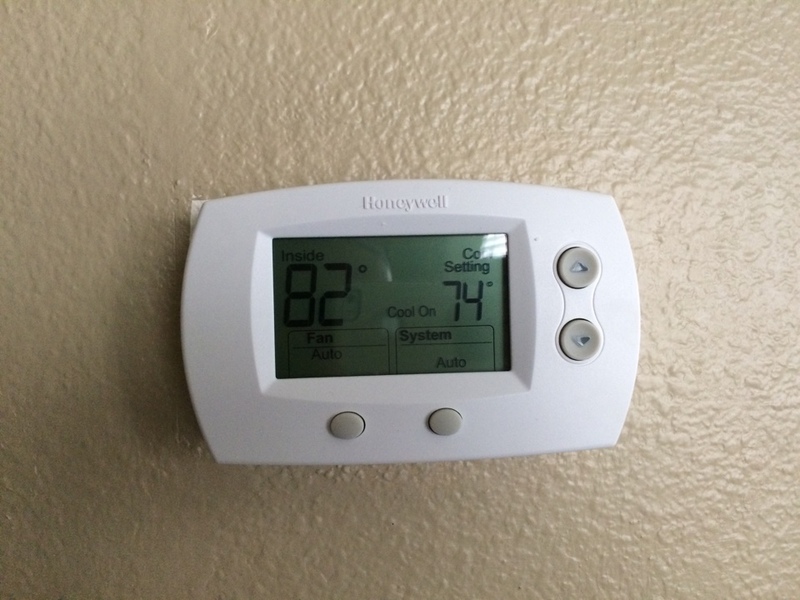 Checking A/C on home for sale. Johnstone Southside. Picking up materials.